The gallery continued to gain attention from Atlanta-area publications. Finding KUKAN. Dir. Robin Lung. Nested Egg Productions. In production. Feaster, Felicia. 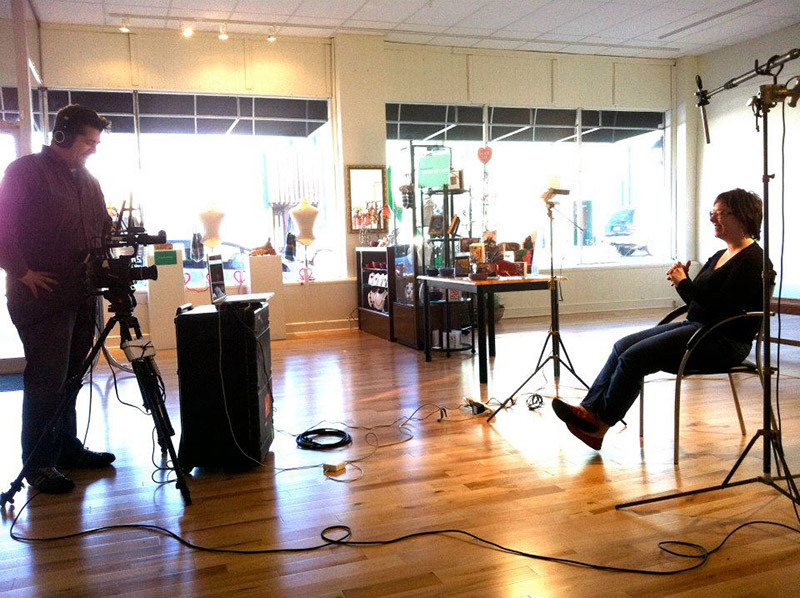 "Art rules at mother and daughter Marietta gallery." Atlanta Journal Constitution. 11 April 2012. Bradford, Nicole. 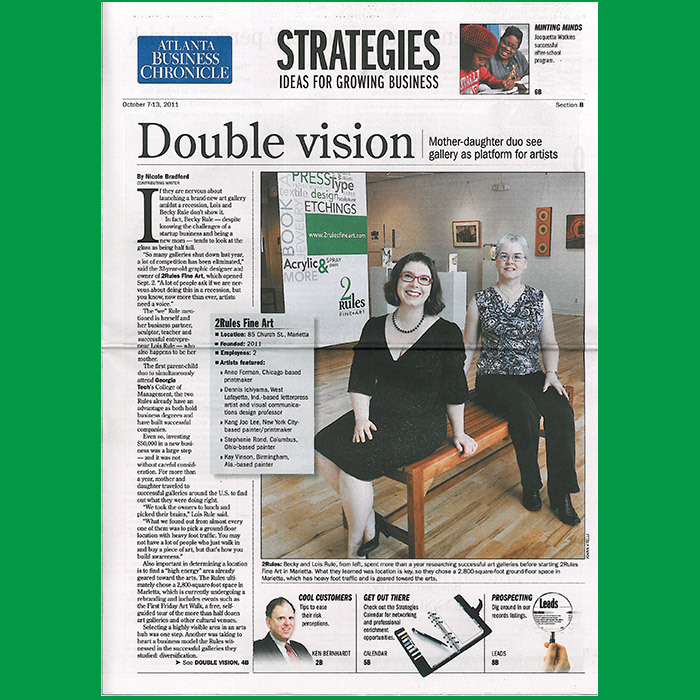 "Double Vision: Mother-daughter duo see gallery as platform for artists." Atlanta Business Chronicle. 7 October 2011. Litchfield, Sally. "Marietta’s newest art gallery rules." Marietta Daily Journal. 2 September 2011.